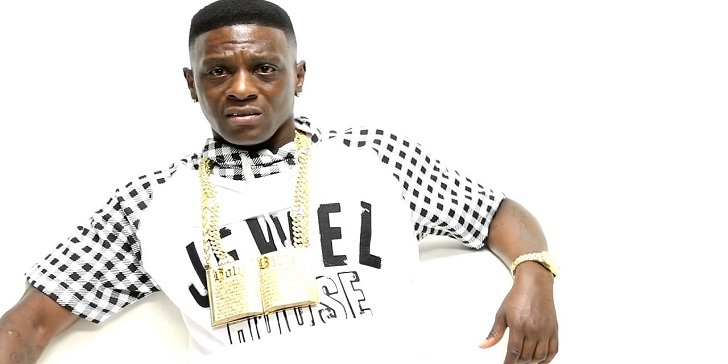 Rapper Boosie BadAzz and his personal bodyguard Antonio Allen were arrested on Monday 7th April 2019 for possession of 11 grams of marijuana and a loaded 9mm handgun in Georgia. 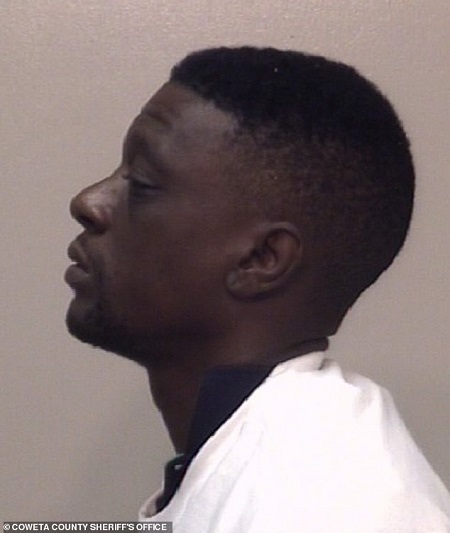 Torrence Hatch Jr. known by his stage name Bossie BadAzz was pulled over in Georgia for reckless driving - according to a report by Newnan Times-Herald. The rapper was driving a rented Dodge Charger. The 36-year-old rapper admitted to the fact that he was talking on the phone while driving. Bossie was also charged with failure to maintain the driving lane. 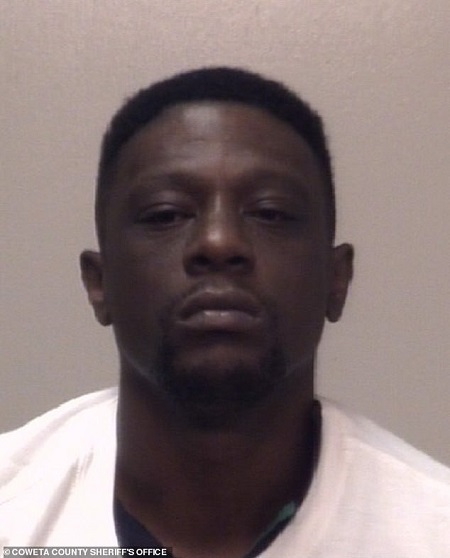 Both Bossie and his bodyguard were then said to have been held at the Coweta County Jail in Newnan. As of Tuesday 11:24 am EST, Bossie BadAzz might have been released from prison as he retweeted a post about his arrest. The rapper then tweeted an interview he had with Vlad TV. prior to this Baton Rouge-born hip-hop star served did a five-year prison sentence (2009-2014) for the possession of marijuana at the Louisiana State Penitentiary.